Getting charged with a DUI or DWI in Gastonia NC ? Getting charged with a DUI or DWI in Gastonia NC can be the lowlight of someone’s life. Having a lawyer that’s on our side makes this generally hard time feel easier. Actually, the first thing that we should be thinking when getting pulled over for a DUI is “Who am I going to hire as my lawyer?”. When we’re choosing a lawyer, we should always refer back to experience. Try to find a criminal attorney in the area who has had experience in DUI/DWI cases. North Carolina DUI Laws are listed in full on the NC DPS website. The state currently has five layers of misdemeanor Driving While Intoxicated (DWI). In this system level five is the least harsh and level one is the worst. Level five offenders will receive a fine up to $200 and a minimum jail sentence of 24 hours. The judge is also able to suspend their license for up to 30 days and assign them up to 24 hours of community service. Level four offenders could receive jail time for their DWI anywhere from 48 hours to 120 days. Their fine could also reach upwards of $500. The judge can also suspend the sentence until we complete 48 hours of community service, spend 48 hours in jail, and/or suspend our license to operate a vehicle for 60 days. Level three offenders could face a fine of $1000, jail for 72 hours – 6 months or have the sentence suspended in place of 72 hours of community service, and/or 90 days without a license. Level two DWI offenders can be fined up to $2000 and sentenced to 7 days to 1 year of jail time. Level one could be fined up to $4000 and will receive a minimum jail sentence of up to 30 days, the sentence could be set up to two years. Level one and two is generally reserved for repeat offenders. Sometimes these can be applied to those transporting young children while impaired or those who hurt someone in a crash. Having the right DUI lawyer in Gastonia could mean the difference between a level three and a level five offence. 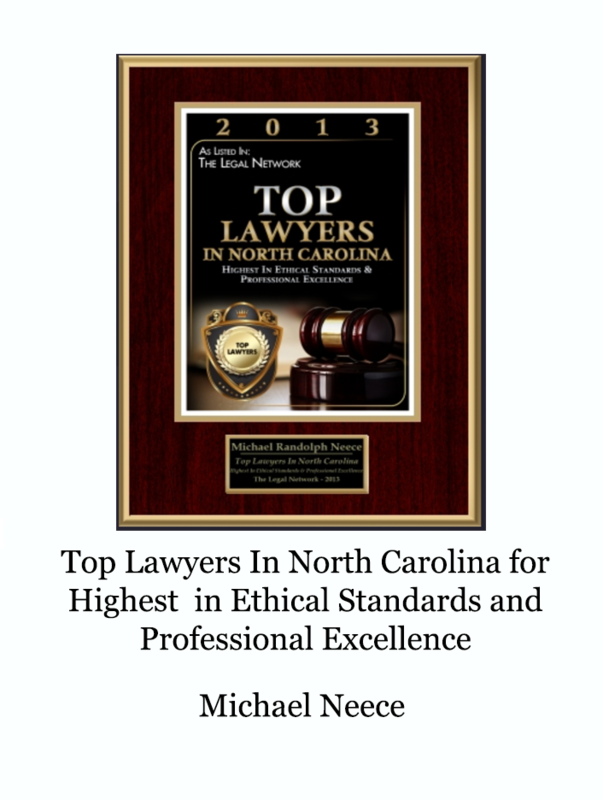 Neece Law Firm is located right in the heart of Gastonia, NC. They are also well equipped with criminal lawyers who know their way around a DWI case. When that unfortunate time comes when you or a member of your family finds themselves faced with charges from the Gastonia PD the first step should always be to acquire a trustworthy and committed criminal defense attorney. This is the only way to ensure that the case is successful with a not guilty verdict even if the case goes to trial. We are proficient in both domestic and criminal cases presented in various aspects of criminal law. 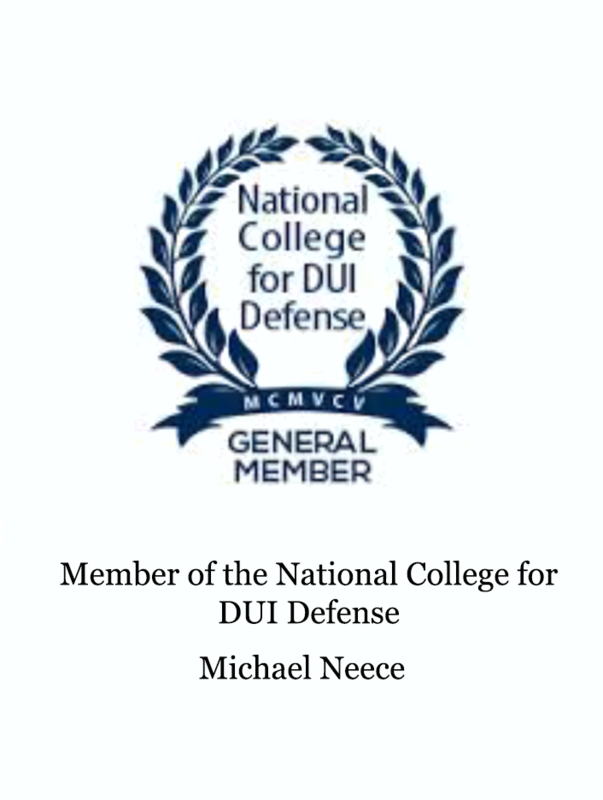 For criminal defense cases regarding DUI, violent crimes, drug crimes, assault, domestic violence and even juvenile crimes we can handle the case. In these times of literal trials where the bonds of a family, individual and sometimes an entire community are being tested it’s imperative that all of the right steps are taken immediately after the incident leading to arrest. The best way to ensure that there aren’t any mistakes during this crucial time is to make the very first step after the incident is to call in a qualified and reliable criminal attorney. A good attorney will be there by your side every step of the way which helps to remove a small amount of the fear that is involved in being charged with a crime. This decision can be pivotal in success at the later court date because it will help ensure that the charged individual isn’t taken advantage of by the justice system. 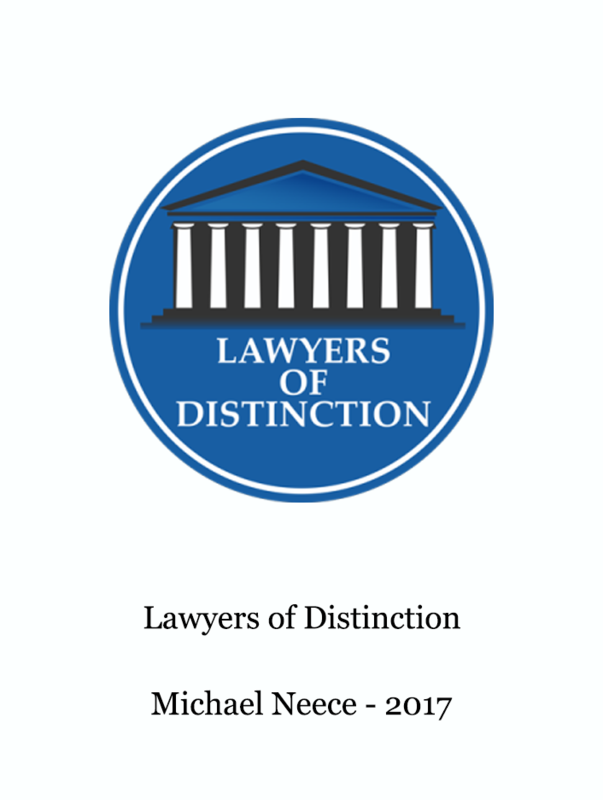 Only hire a local lawyer that is familiar with the judicial system – this will ensure that the case is handled according to the nuances of the local court system. 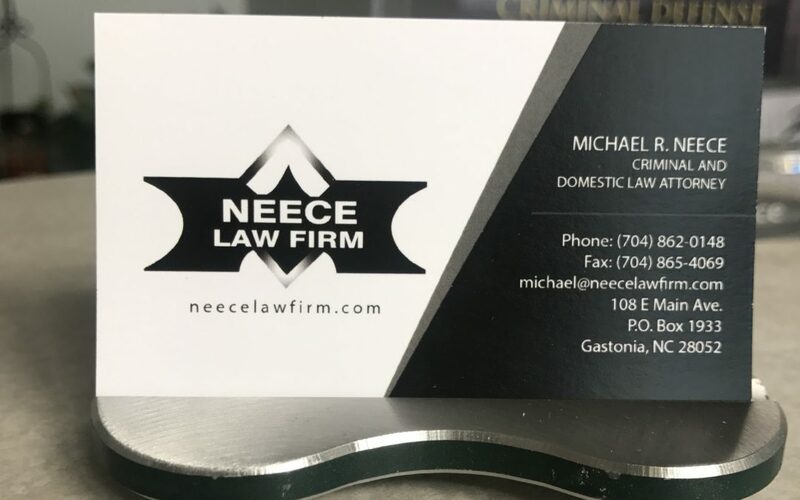 The combined experience of the practicing lawyers at Neece Law Firm make them an easy choice for anyone facing criminal charges in Gastonia. 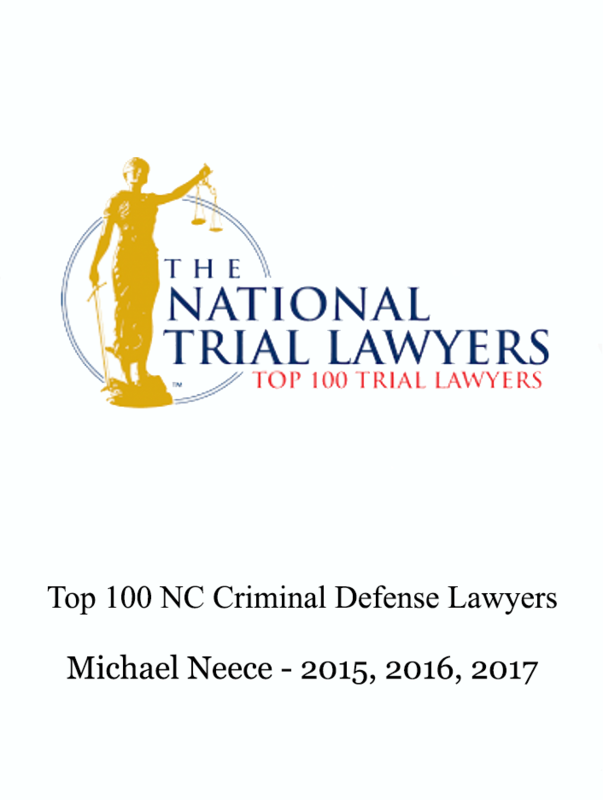 Michael Neece was an Assistant District Attorney in Gaston County for 4 years after working as an Assistant District Attorney in Asheville, North Carolina after acquiring his law degree. With his experience in county court, he is the best choice because he has seen the ins and outs of the Gastonia courthouse. 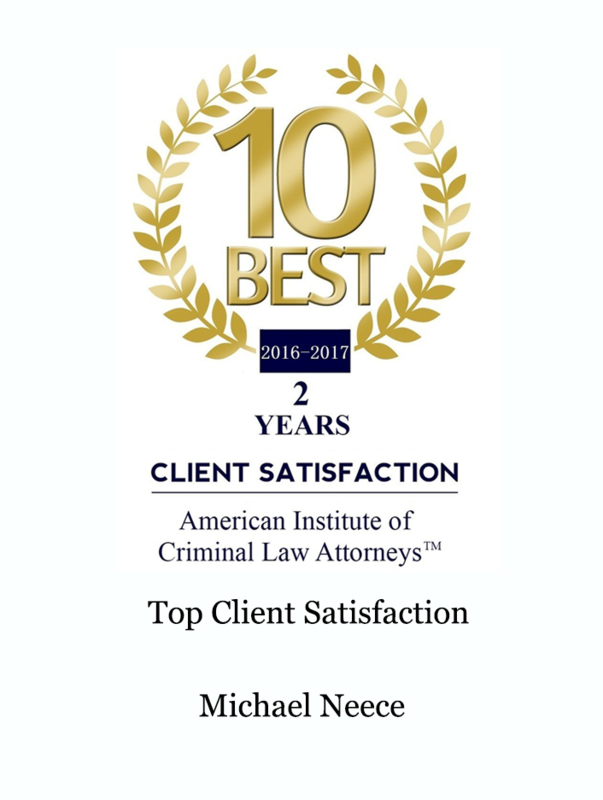 Before his time in front of the jury, Neece studied at various universities from his undergrad to his law school education. 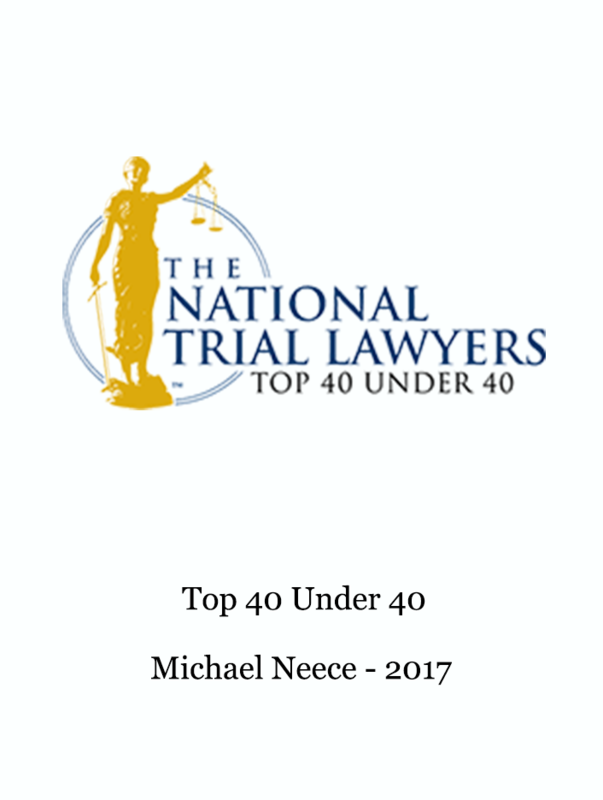 Michael Neece first attended University of Virginia’s College at Wise and then went on to graduate from law school at the Appalachian School of Law. 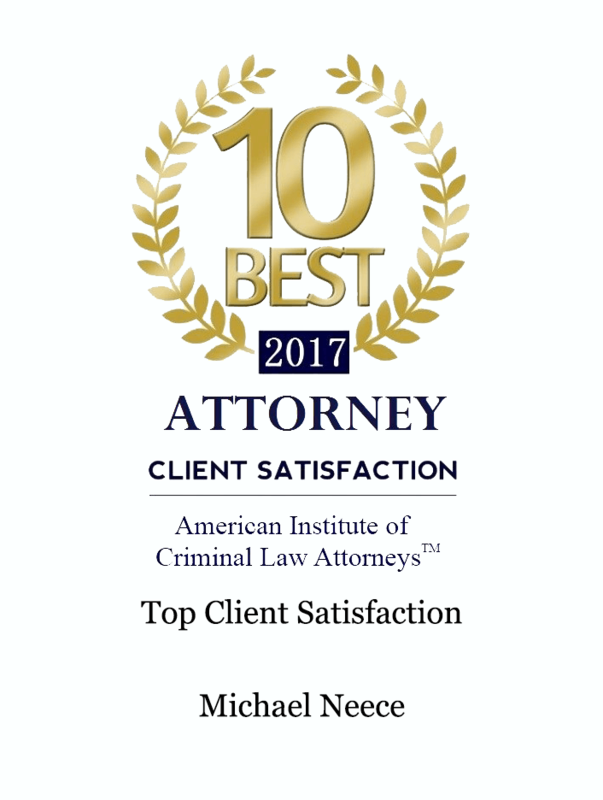 Neece Law Firm is confident with absolutely any criminal charge from felonies to general misdemeanors and on to other general areas of law. Call us if you have been charged and you’re looking for help. 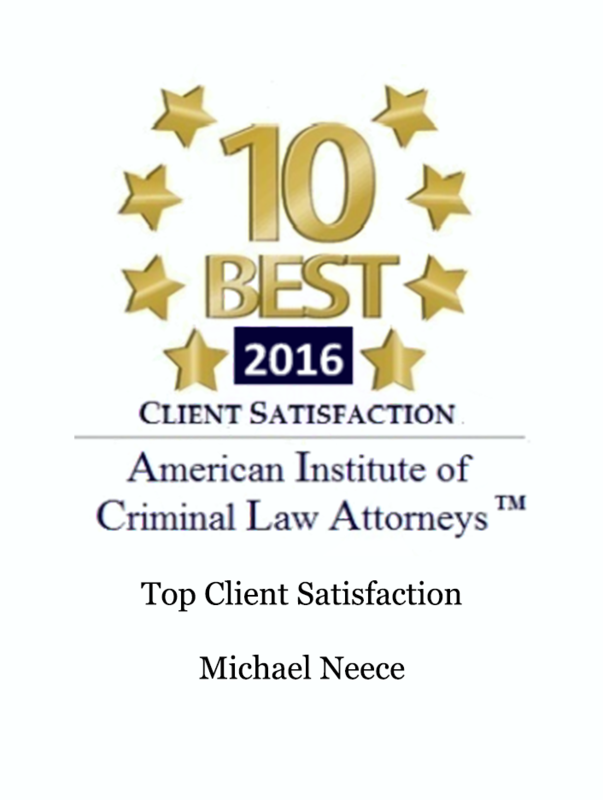 The Neece Law Firm offers convenience when it comes to making your payment. We understand our business hours might not be the same as yours. We accept all payment methods (check, debit, or credit) via phone, mail, in-person at our office, and online.